This 2018, Pilipinas Shell makes gift giving very easy especially for parents and godparents looking for that perfect present. Meet the colorful, fast and fabulous Shell Saltwater Supercars – Shadow (Black), Lighting (White), Sunchaser (Yellow), and Fireball (Red) – and discover the 6 reasons why this collection makes the best gift this Christmas season! Give the gift of “first dibs!” The Shell Saltwater Supercars are the first of its kind in the Philippines. These supercars are powered by an electric engine powered by saltwater. Every set comes with 1 Saltwater Supercar, 2 batteries, a saltwater mixer and dropper, and stickers to customize every car’s design. It’s guaranteed to bring fun and learning at the same time! Take your kid to a new adventure like those of Phineas and Ferb’s with the Shell Saltwater Supercars! 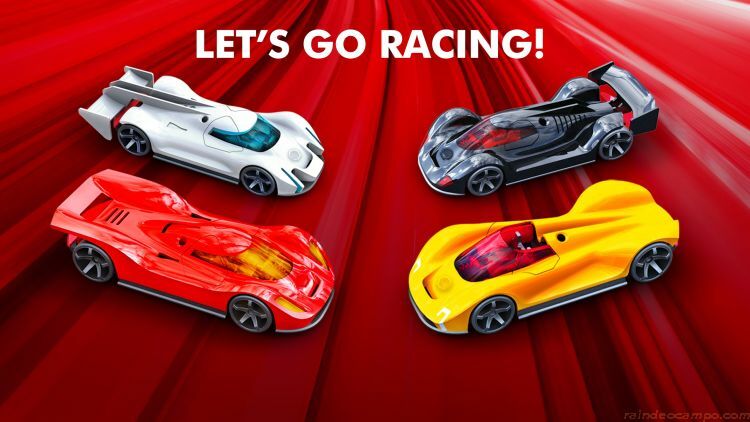 As Shell champions innovation and new energy solutions, these supercars will bring you cutting-edge technology that will elevate your toy car experience. Rechargeable lithium batteries may also be purchased for extended hours of gameplay. Every supercar comes with a racetrack made from bagasse and contains no additives or chemicals. Bagasse is a 100% biodegradable organic material. Multiple sets of tracks can be combined to allow for longer, more exciting races! For a car packed with special features to enhance both learning and play, you would think that it would be expensive, right? Absolutely not! You could actually get a Shell Saltwater Supercar at special rates with every single or accumulated P500 purchase of Shell Fuels (or with any combination of Shell Lubricants). 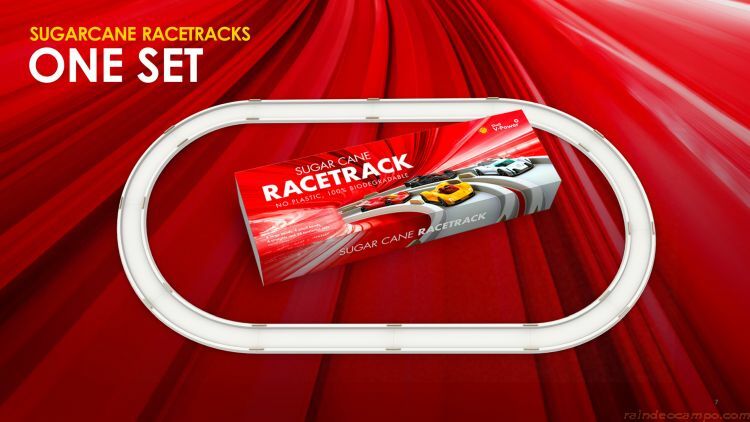 Shift the excitement higher and grab the eco-friendly Bagasse race track for as low as P225. The Supercars and racetracks may also be availed at special rates with a minimum purchase of Shell lubricants and items at Shell Select or Deli2Go. 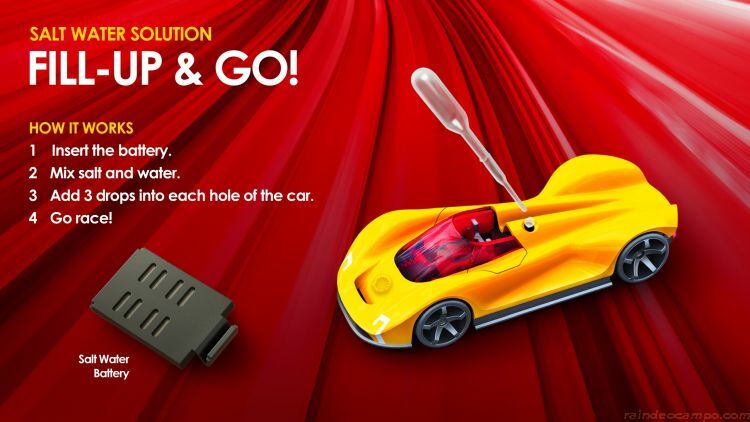 Motorists get a free Saltwater Supercar with every oil change package using Shell Helix Ultra, Shell Helix High Mileage, or Shell Helix HX7 at participating Shell Helix Oil Change+ and Shell Helix Service Centers. 5. TAKE THE RACE ONLINE! The fun doesn’t stop at the tracks. 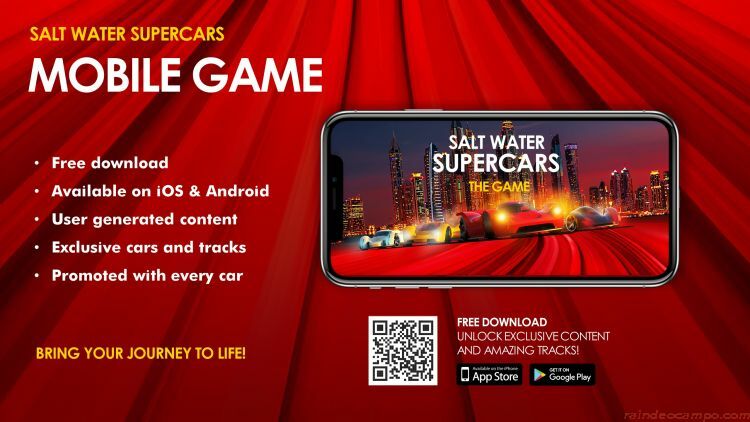 The Shell Saltwater Supercars can also be played virtually through a mobile app available for free download on iOS and Android. Every purchase of the Saltwater Supercars unlocks different features within the app. There’s even an augmented reality feature to take the experience to the next level. As part of Shell’s efforts on sustainability and waste reduction, a P2 donation will be given to The Plastic Bank for every Shell Saltwater supercars sold. The Plastic Bank helps reduce poverty and plastic waste and provides livelihood to various communities in the Philippines. All Shell Saltwater Supercars and racetracks are available at participating Shell stations nationwide until November 30. What are you waiting for? ON YOUR MARK. GET SALT. GO!